Rent one of our special apartm..
A panoramic view of Paris: tak..
A marvelous city of lights or a capital ringing with pollution, overcrowding and incessant noise? 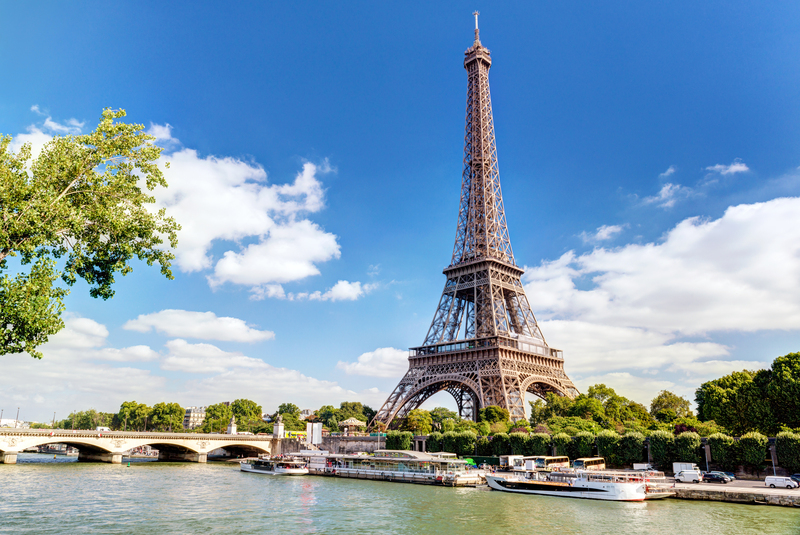 Paris Attitude can turn this bustling metropolis into a haven. 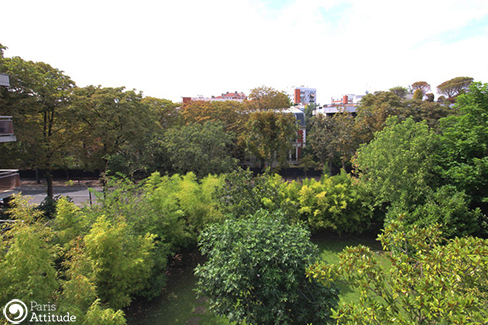 To prove it, two simple words are enough: Paris Gardens. A garden helps you breathe, you can work in it, you can explore it, you can rest in it, you can relax in it, you are reborn in it. 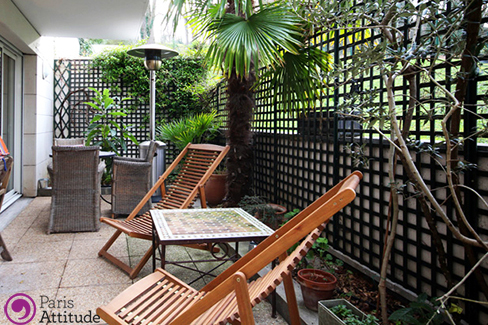 Because a garden becomes a part of you, Paris Attitude brings you ten homes with stunning gardens. 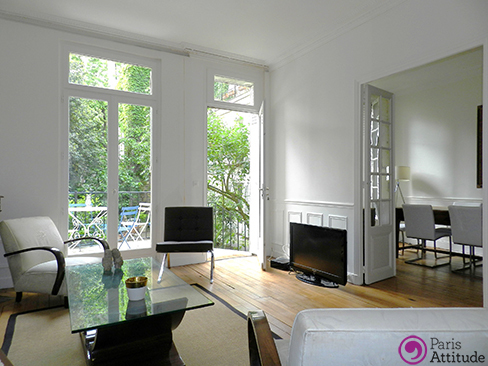 105m² large, this apartment with 4 rooms has a garden as well as a terrasse. 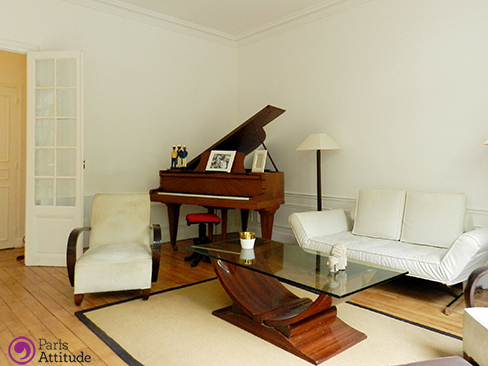 Situated rue Falguiere in the 15th arrondissement, the building was built in the 20th-century. 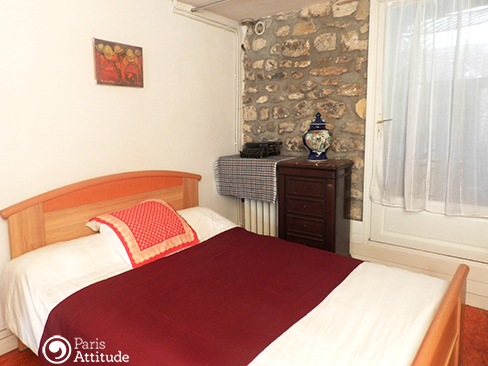 With the capacity to welcome 5 to 7 persons, the apartment is fully furnished. 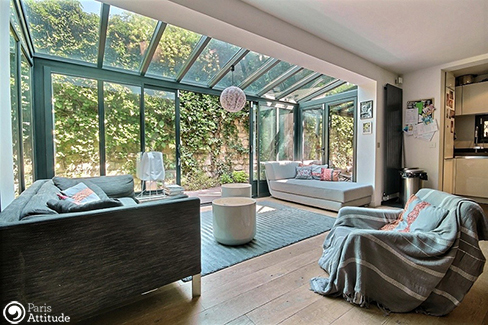 Highlights of the private garden of 120 m² and on the fireplace! 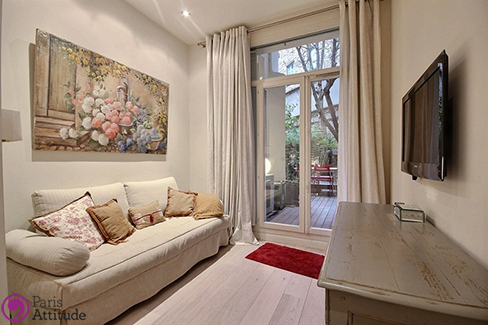 With a tasteful decoration, this apartment in a 19th-century building is 153 square meters large and has 3 Bedroom. 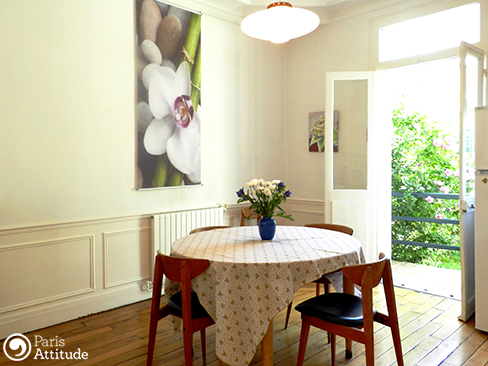 Located in the 16th arrondissement on rue Leconte de Lisle, it has the capacity to welcome 6 people. 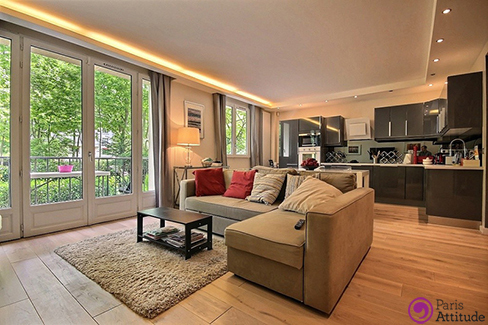 This apartment is equipped with: home cinema, DVD, stereo, washer, TV, unlimited high-speed internet access with the wifi, dryer, dishwasher, terrace and more. We love spacious apartments! 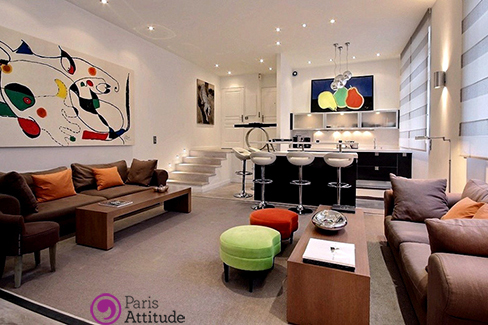 This elegant 2-berdoom apartment is 130 square meters large. 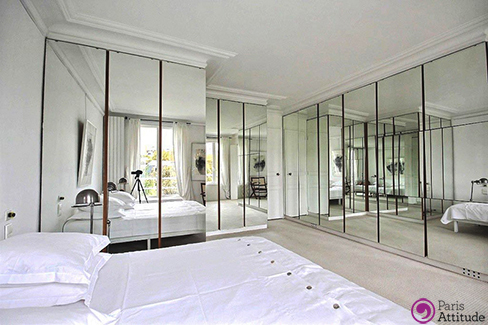 On the 2nd floor of a 19th-century building, it hosts 4 people in a great mansion (hotel particulier). Fully equipped, you will find TV, unlimited high-speed internet access with the wifi, washer, dryer, dishwasher, decorative fireplace and much more. Unlimited high-speed internet access with the wifi, TV, cable, washer, dryer, dishwasher, this 62 square meters, is not only fully equipped. 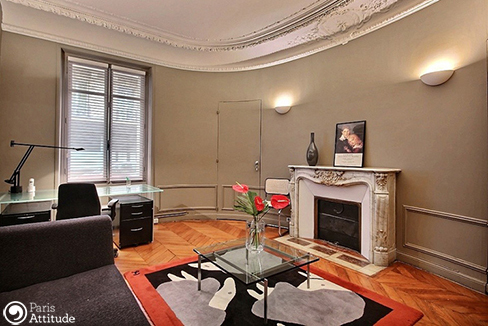 Located on Boulevard Victor Hugo in Neuilly-sur-Seine, a 1-bedroom-apartment is on the ground floor of a 19th-century building and it hosts 4 people. 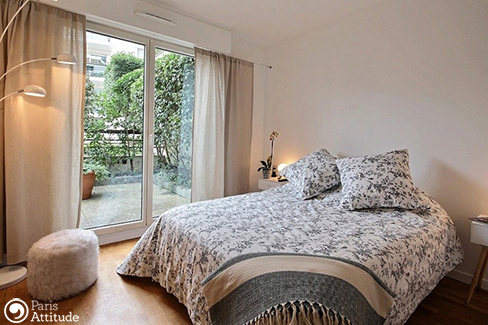 2 rooms, situated Rue de Longpont in Neuilly-Sur-Seine, the advantage of a ground-floor is a garden! 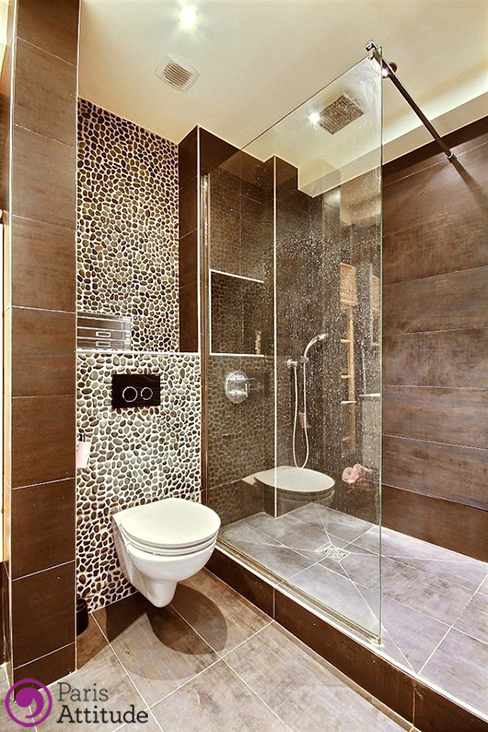 If you are ready to go green with Paris next door, this place was designed for you and the person of your choice! You will also find a washer, a dishwasher, a terrace, unlimited high-speed internet access, a phone, stereo, cable, TV, DVD. 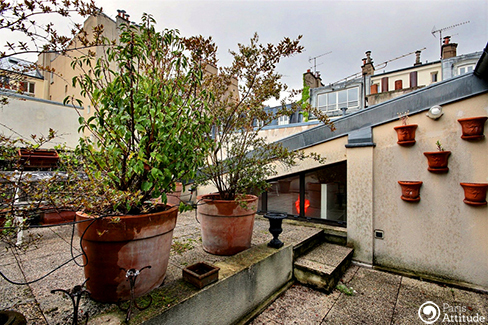 Townhouse of 100m² in Porte Saint-Cloud. What else? 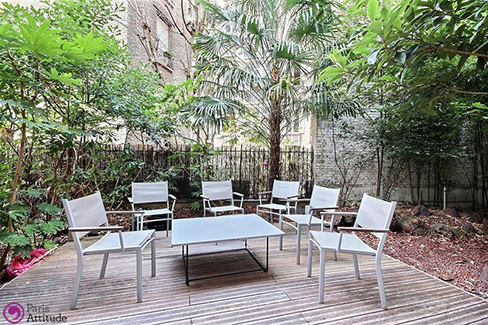 This spacious 3-bedrooms townhouse is situated on villa Dufresne which is perpendicular to rue Claude Terrasse, in the heart of the 16th arrondissement. 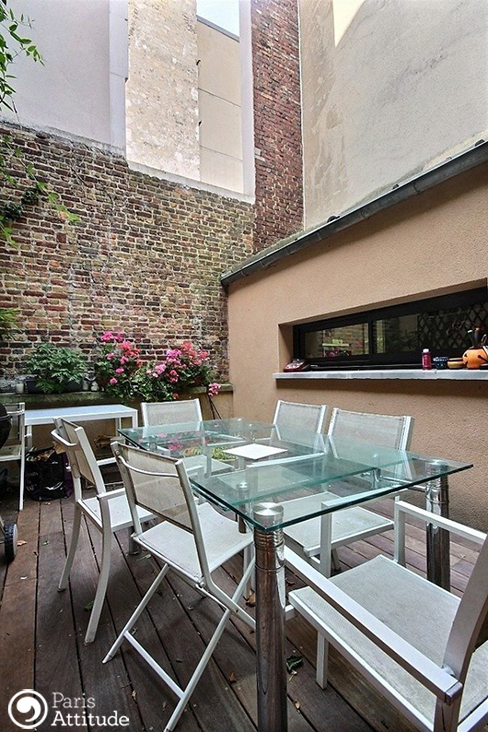 You and 4 other people will perfectly fit in this 100 m² which is fully furnished with washer, dishwasher, terrace, unlimited high-speed internet access, phone, stereo, cable, TV, DVD and more. What we love the most are a garden and a decorative fireplace. 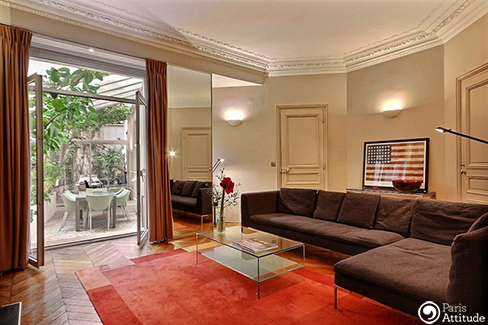 An elegant 2 bedroom apartment located on rue Coetlogon in the 6th arrondissement, is a great advantage to stay in the heart of Paris. 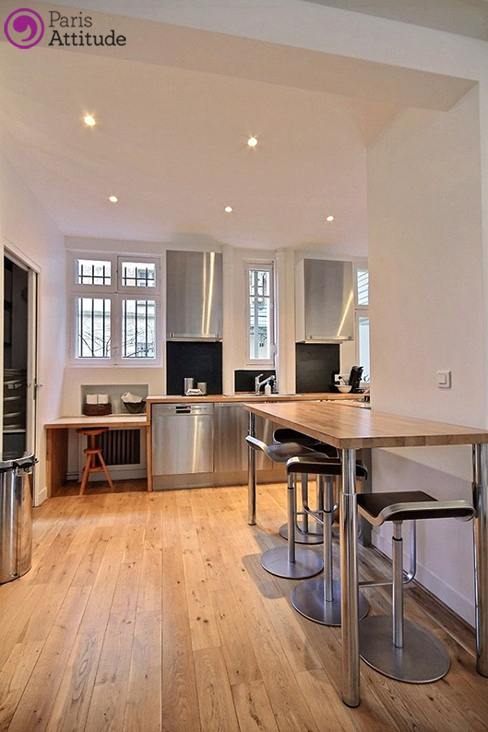 Fully equipped, it is on the ground floor of a 19th-century walk up building and has the capacity to welcome 4 people. Take a look at the relaxing garden and the charming fireplace. 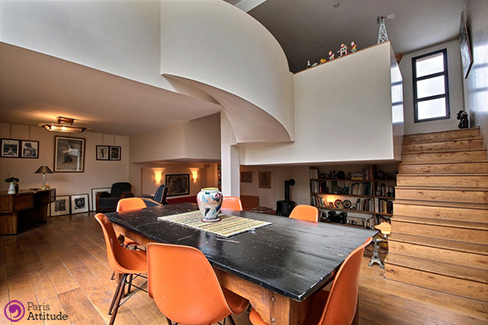 A townhouse of 94m² in Boulogne-Billancourt? 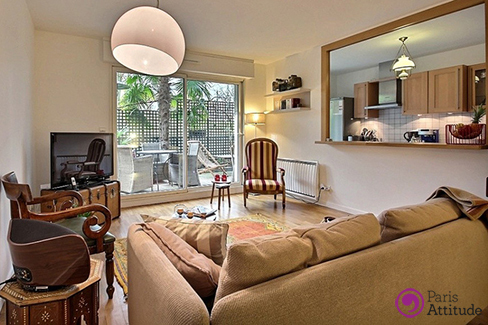 This charming 3-bedroom apartment sleeps 5 people on a ground floor. 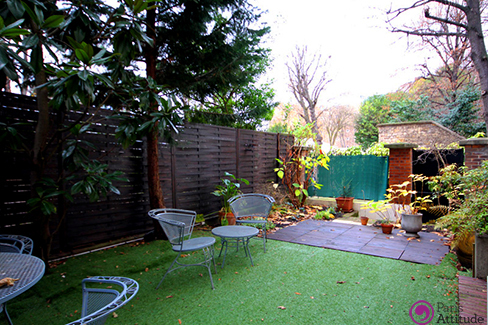 But what makes it particularly enjoyable is its terrace and a great garden. 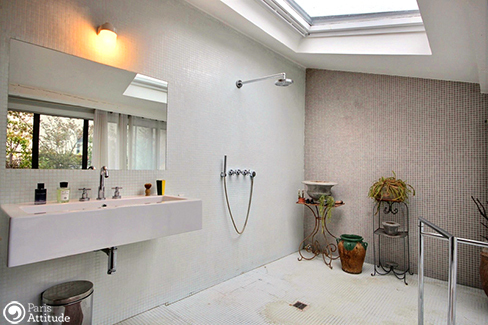 20th-century building with washer, dishwasher, TV, unlimited high-speed internet access, terrace. 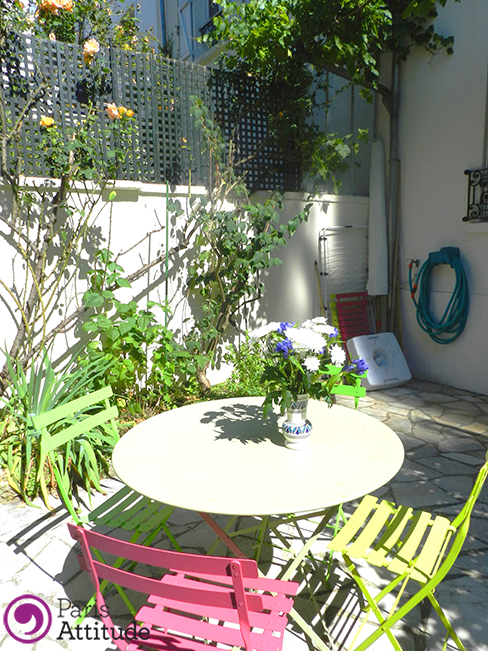 This charming and cozy 200 square meter hosts 6 people. 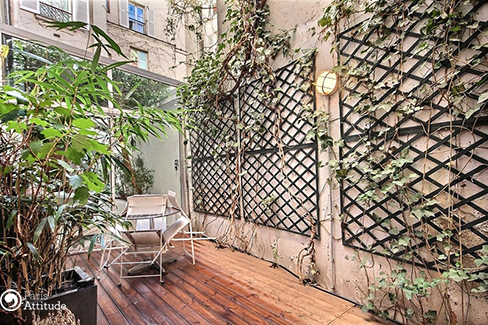 On the ground floor of a 19th-century building this 2 Bedroom apartment is located on rue Joseph de Maistre in the 18th arrondissement. Fully equipped, you will find the washer, dryer, dishwasher, cable, TV, unlimited high-speed internet access, terrace, phone, DVD, stereo, decorative fireplace. 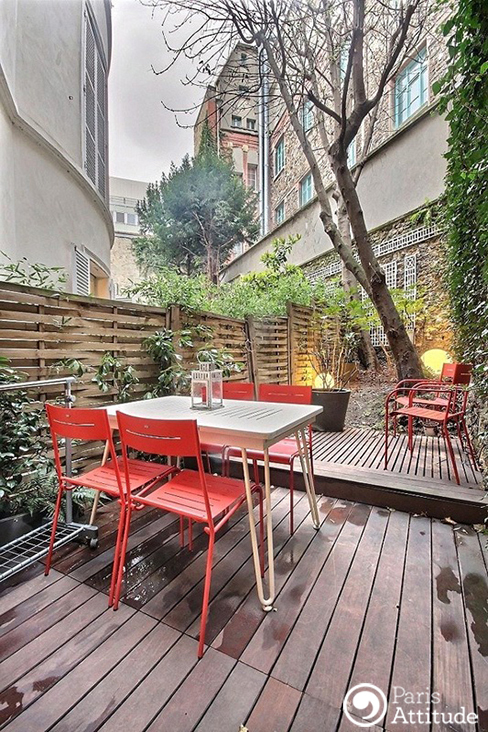 Modern, luminous and cozy, what else to go green in Paris? 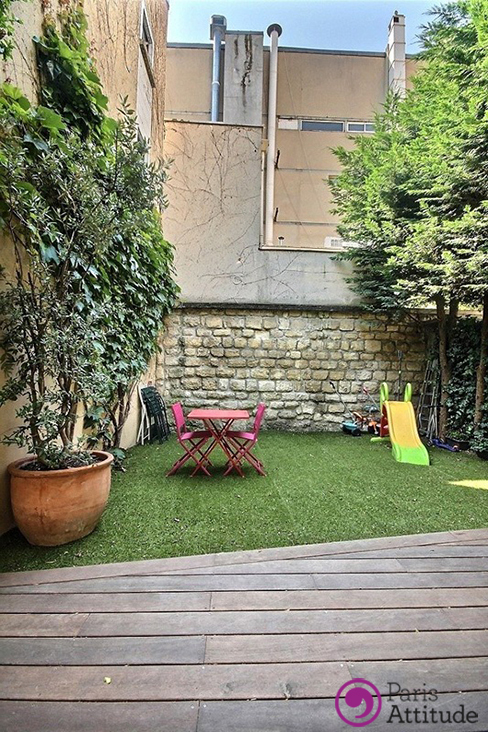 This 69 square meters has 2 bedrooms and is located on Rue Henri Tariel in Issy-Les-Moulineaux. On the ground floor of a 21th-century building and it hosts 4 people. 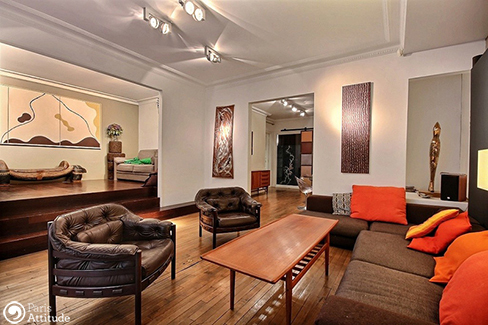 This great 74m² apartment has 3 rooms including two bedrooms. 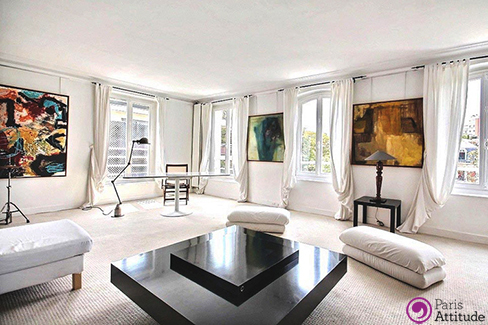 Located rue de Marignan in the 8th arrondissement, this apartment is in a 19th-century building in the heart of the coveted Golden Triangle. It sleeps 4 people on the ground-floor.